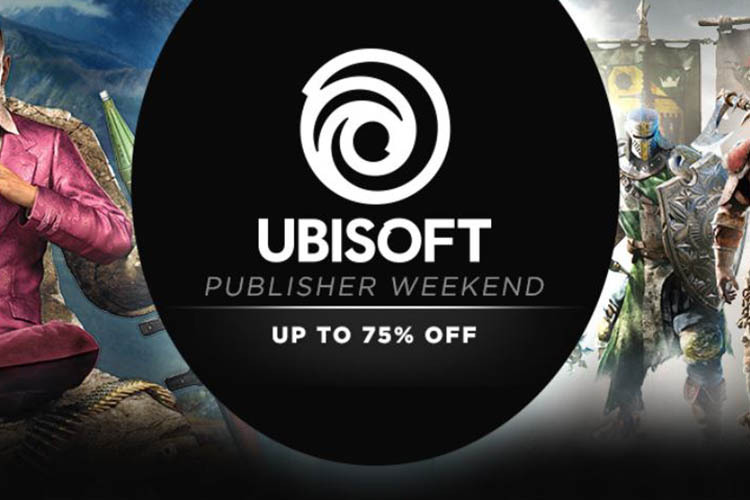 Ubisoft is all set to release Far Cry 5 on March 27 and leading up to the launch, Valve’s digital distribution platform Steam is hosting a Ubisoft Publisher Weekend sale, offering up to 75% off on all Ubisoft games. The sale is currently live and buyers will be able to avail the discounts until 10:30PM on March 26. 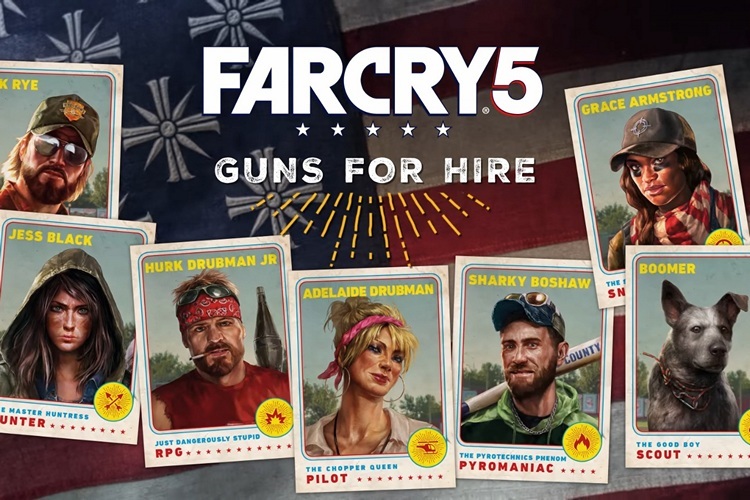 Games in the Far Cry series are also available on attractive discounts, with the entire Far Cry Compilation (excluding Far Cry 5) available at a discount of 64% for just Rs. 2,926. Additionally, the sale also features three VR titles from Ubisoft, including Star Trek Bridge Crew at 60% off (Now Rs. 1,199), Eagle Flight at 63% off (Now Rs. 924), and Werewolves Within at 66% off (Now Rs. 611). Head on to the Steam Store and grab yourself all the Ubisoft games you’ve been meaning to buy before the sale ends.